Could Brookside Star Mark Moraghan Be The Best Panto Baddie? Shiver me timbers if it ain't a spine-tinglingly good Captain Hook stealing the limelight from Peter Pan. 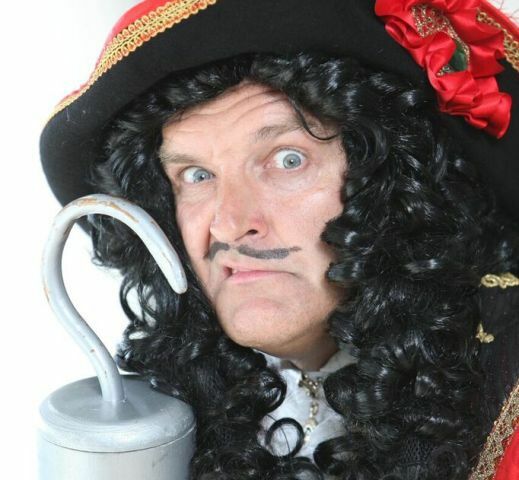 Pan may be the hero of this traditional panto but it's the former Holby City and Brookside regular Mark Moraghan who shines as the dastardly Captain Hook. The pirate enters after a hilarious X Factor style introduction on a big screen and quickly attracts gasps from the youngest members of the audience as he tears the head off a Pooh bear soft toy. Moraghan is in such good form and I think that is partly because you can tell he enjoys hamming it up for the predominantly child audience. 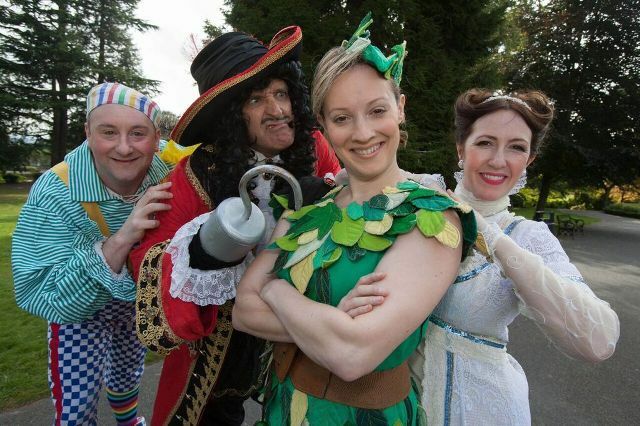 Peter Pan is Malvern Festival Theatre's Christmas offering for 2015 and runs until January 3, 2016. It's a fun affair that has all the essential ingredients for a family Christmas show. There's plenty of laughs, local children in the cast, an array of well known musical favourites and pop hits, plus one of the best baddies you're likely to see. Opening in a London street, the panto has borrowed some scenes and tunes from Mary Poppins to introduce the Darling family. Peter Pan flies in soon after and is played by likeable Jessica Punch, who has mastered the art of flying (with wires) while her sidekick Tinkerbell is an enthusiastic Rosie Needham, who zips around in rollerskates and later blasts out an impressive version of Rachel Platten's recent pop hit Fight Song. 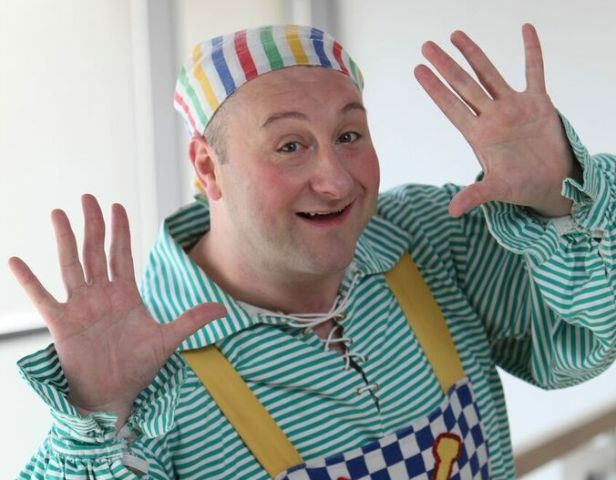 Comedy comes in the form of Scottish comedian Andrew Agnew as Smee. Rather than a dame, he's the kind-hearted, silly pirate, but offering more risque jokes is a refreshing Hannah-Jane Fox as a street-wise mermaid. The show is boosted by the addition of an acrobatic pirate crew (Andrew Rothwell, Jacob Theisinger and Chris Gage) whose range includes fire-eating, somersaults and dancing, and all the cast have strong voices which makes the performance of Defying Gravity from the musical Wicked a particular highlight. The only upset are some slight amateurish elements of the show, such as being able to hear the set being changed very loudly from behind the curtain while actors tried to carry on regardless at front of stage. There was also a moment when the mermaid urged everyone to shout 'he's behind you' but no-one was there yet. Overall, however, Malvern's Peter Pan is the essence of a family panto. It's silly, fun and entertaining without needing the celebrity faces. Tickets cost £10.34 - £26.88 from the Malvern Theatres website.